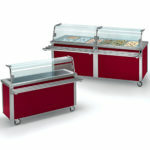 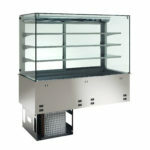 A rich line of modular refrigerated counters easy to install and higly reliable. 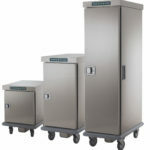 The ideal solution for the bar that allows keeping drinks and beer kegs. 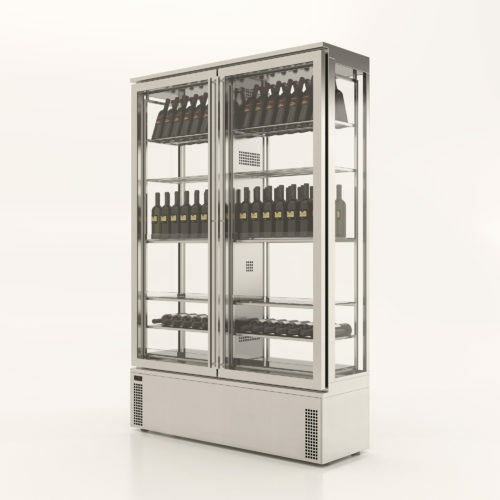 The new wine showcase that combines design and functionality. 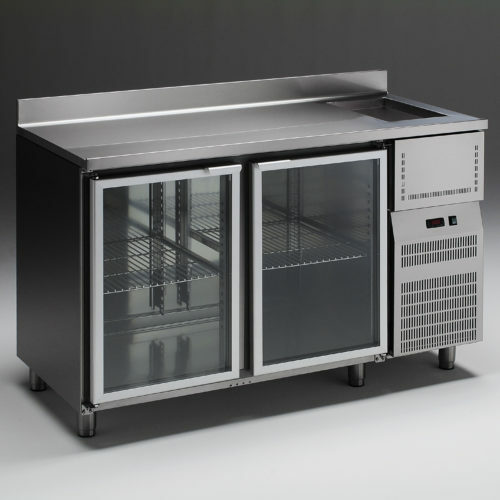 Perfect for your wine business. 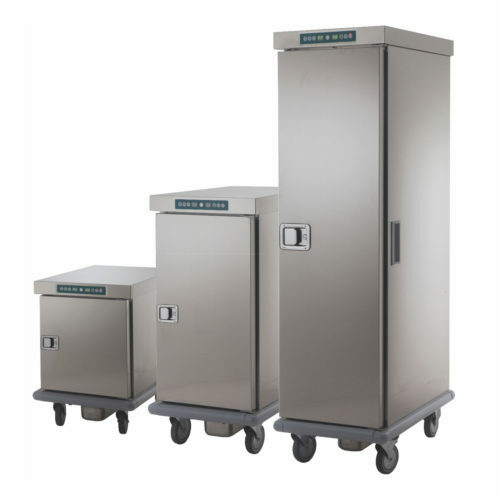 The new range of heated holding cabinets that allows keeping the food at an optimal serving temperature. 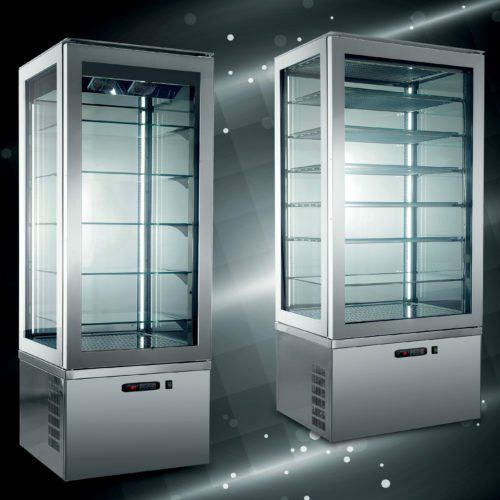 Simple and modern design that allows to improve visibility and enhance a precious creativity of pastry chefs and ice-cream makers.